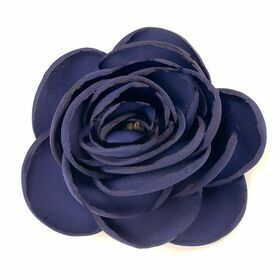 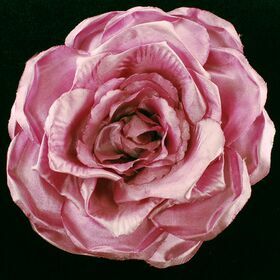 Silk fabric flower pin come with soft fabric materials which include organza, tulle, and soft satin fabric. 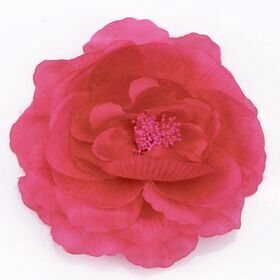 Fabric are dyed into various color to meet your design need. 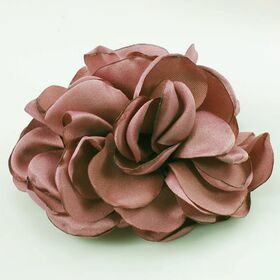 Each flower is assembled with pin on the back, some of them are assembled both in safty pin and clip on the back.